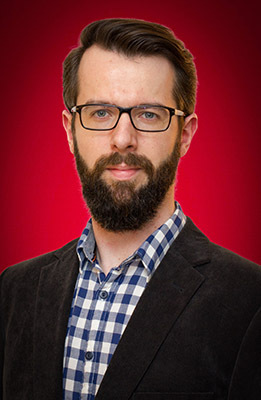 Stefan Spelitz was a project assistant at the Computer Vision Lab between 2017/02 and 2018/06. He was working together with the Austrian Academy of Sciences (ÖAW). The shared project ODEEG, part of the ‘go-digital’ initiative, aimed at creating a digital catalog to study manufacturing and additional properties of antique vessels. Spelitz, S 2017 Inner Surface Reconstruction of 3D Scanned Vessels. In: 3rd IMEKO International Conference on Metrology for Archaeology and Cultural Heritage, 23-25 October 2017. Lecce, Italy: Imeko. pp. 75–80. Master program (ongoing). Vienna University of Technology, Visual Computing. BSc. Vienna University of Technology, Software & Information Engineering, 2013.